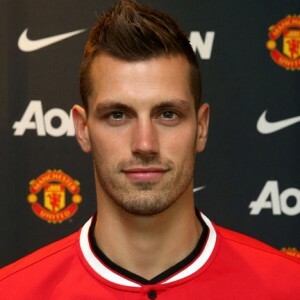 Morgan Schneiderlin said the prospect of playing for manager Louis van Gaal convinced him to join Manchester United. The 25-year-old, who joined the Reds for around £25million on the same day that World Cup winner Bastian Schweinsteiger completed his move to Old Trafford, is convinced former Netherlands boss Van Gaal can make him an even better player. Schneiderlin paid tribute to his former club Southampton for helping him to progress as a player and said he was excited about playing for "one of the best managers in the world".